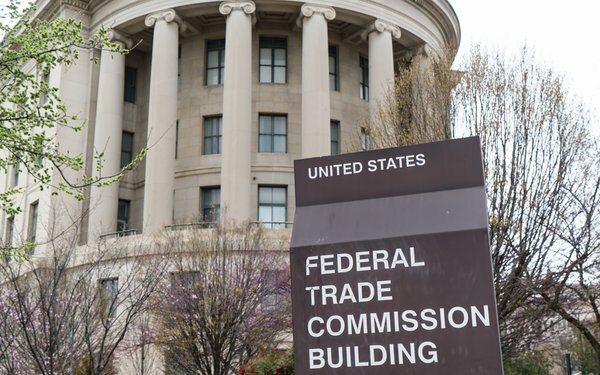 The Federal Trade Commission is creating a new task force to expose anti-competitive conduct among the country’s top technology companies. In addition to examining industry practices and conducting law enforcement investigations, the Technology Task Force will be expected to coordinate and consult with staff throughout the FTC on technology-related matters. That includes prospective merger reviews in the technology sector and reviews of consummated technology mergers. Ultimately, the task force will be responsible for protecting the interests of consumers, according to FTC Chairman Joe Simons. “It makes sense for us to closely examine technology markets to ensure consumers benefit from free and fair competition,” Simons stated. The Technology Task Force was modeled on the FTC’s Merger Litigation Task Force, which was launched in 2002 by Joe Simons, then the director, Bureau of Competition. The new task force will be led by Patricia Galvan, currently the deputy assistant director of the Mergers III Division, and Krisha Cerilli, currently counsel to the director. It will be overseen by director Bruce Hoffman, deputy drector Gail Levine, and associate director for digital markets Daniel Francis. The task force is expected to work closely with economists from the FTC’s Bureau of Economics, while task force members will coordinate with their counterparts in the FTC’s Bureau of Consumer Protection. Likely targets of the new task force include Facebook, Google and Amazon -- each of which has faced accusations of anti-competitive and monopolistic business practices in the past. To date, some analysts have suggested that tech titans have evaded regulation due to a lack of technical expertise among lawmakers. That was the case last year when lawmakers let Facebook explain away its Cambridge Analytica scandal, according to Pivotal research analyst Brian Wieser. At the time, Wieser attributed Facebook’s relative win to “a lack of a comprehensive understanding of the Cambridge Analytica issue and related problems” among members of the Senate Judiciary and Commerce committees and the House Energy and Commerce Committee.